Here at Mommy’s Sippy Cup, we want you to love every item, gift and product that you purchase from the the Mommy’s Sippy Cup Website. If you are not completely satisfied with your purchase, you may return the item within 14 Days of receiving it for exchange or credit ONLY (excludes custom orders). Item must be in it’s original packaging. Sorry, shipping costs will not be refunded. If you receive an item that is broken or cracked, we will replace the item for you, at no cost to you. You do not need to send the broken item back to us. We will send you a new one at no cost. 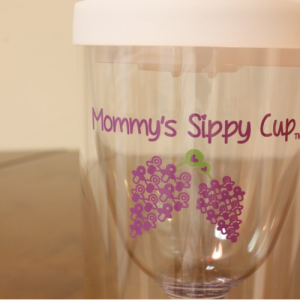 Get Your Mommy’s Sippy Cup Today!